SAVE THOUSANDS IN BOISE, IDAHO. 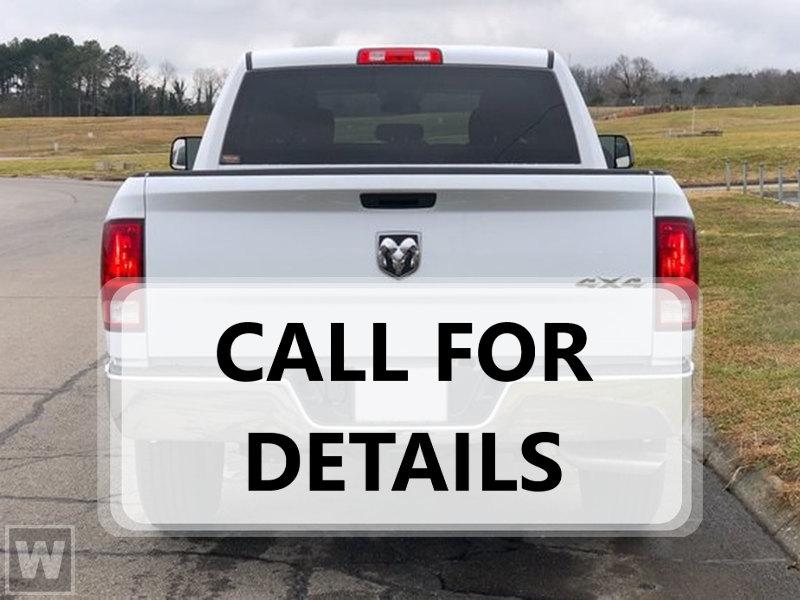 LOWEST PRICES IN THE NORTHWEST!This Ram 2500 boasts a Intercooled Turbo Diesel I-6 6.7 L/408 engine powering this Auto… matic transmission. WHEELS: 18 X 8.0 POLISHED ALUMINUM (STD), TRUE BLUE PEARLCOAT, TRANSMISSION: 6-SPEED AUTOMATIC (68RFE) -inc: 3.42 Axle Ratio. *This Ram 2500 Comes Equipped with These Options *QUICK ORDER PACKAGE 2FZ BIG HORN -inc: Engine: 6.7L I6 Cummins Turbo Diesel, Transmission: 6-Speed Automatic (68RFE), Big Horn Badge, Bright/Bright Billets Grille, Leather Wrapped Steering Wheel, Steering Wheel Mounted Audio Controls, Underhood Lamp, Big Horn Regional Package , TIRES: LT275/70R18E BSW AS (STD), POWER BLACK TRAILER TOW MIRRORS -inc: Trailer Tow Mirrors, Exterior Mirrors Courtesy Lamps, Exterior Mirrors w/Supplemental Signals, MONOTONE PAINT -inc: Headlamp filler panels and door handles are black when ordering special low volume paints, GVWR: 10,000 LBS, ENGINE: 6.7L I6 CUMMINS TURBO DIESEL -inc: GVWR: 10,000 lbs, Cummins Turbo Diesel Badge, Current Generation Engine Controller, Diesel Exhaust Brake, Selective Catalytic Reduction (Urea), Tow Hooks, 180 Amp Alternator, RAM Active Air, DIESEL GRAY/BLACK, PREMIUM CLOTH 40/20/40 BENCH SEAT -inc: Power Lumbar Adjust, Folding Flat Load Floor Storage, 115V Auxiliary Power Outlet, Storage Tray, Front Armrest w/Cupholders, Front Center Seat Cushion Storage, Rear 60/40 Split Folding Seat, Power 10-Way Driver Seat, 3.42 AXLE RATIO, 180 AMP ALTERNATOR, Wheels: 18 x 8.0 Polished Aluminum. * Visit Us Today *Stop by Larry H Miller Chrysler Dodge Jeep Boise located at 222 Auto Dr, Boise, ID 83709 for a quick visit and a great vehicle!